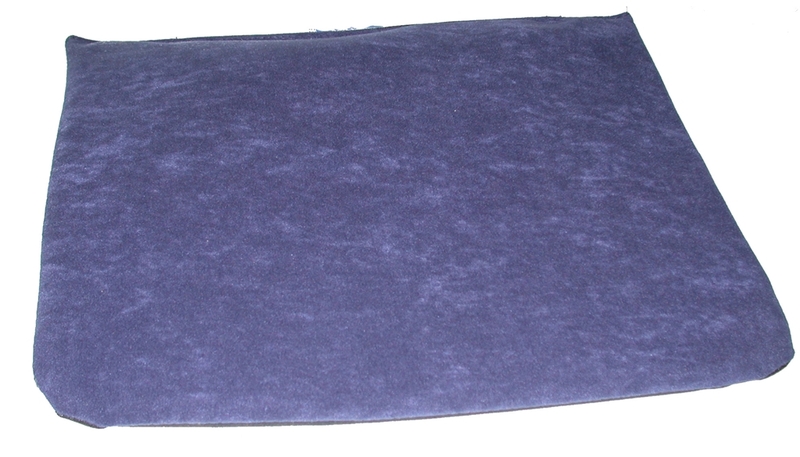 Named for the "Princess and the Pea"
This slice of memory foam relieves pressure points when sitting. Designed as a topper for Sacro-Ease Seats, but can be used on any seating surface. Upholstered in soft but durable furniture-grade ultrasuede.